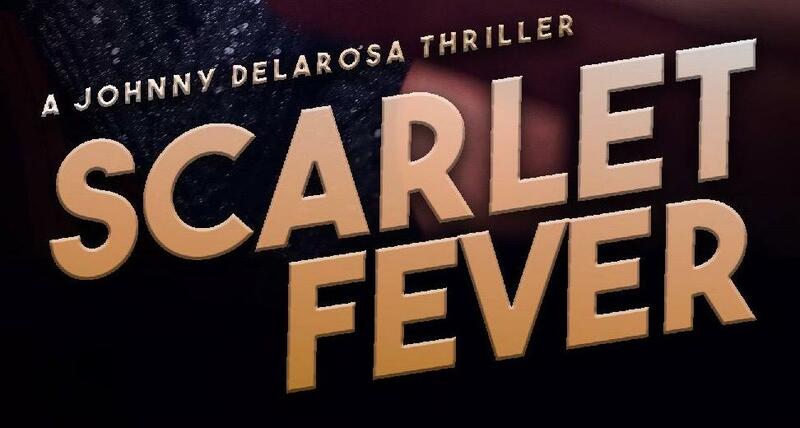 Free review copies of Scarlet Fever are now available from TCK Publishing! Use the contact form on this page and request your copy. All formats available: PDF, epub, mobi, or paperback! I am a novelist, screenwriter, and film producer. Welcome to my site! Scarlet Fever is on-sale now! Exclusively from Amazon! TCK Publishing has released the new title and cover for the first book in the Johnny Delarosa series! SCARLET FEVER is the new title for my previous published AUBURN RIDE. TOXIC BLONDE is the second book in the series and it just might get a bit of a makeover in the coming months. I am hard at work on the third book. 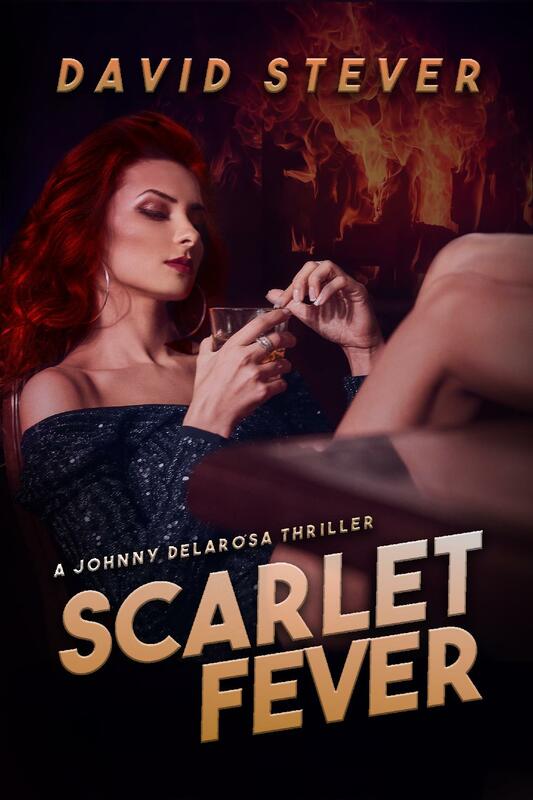 SCARLET FEVER – order now! 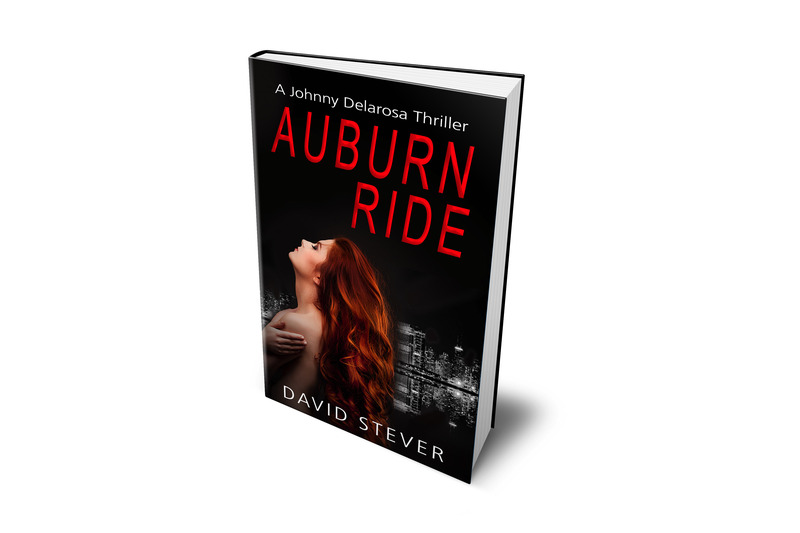 Great reviews for the AUBURN RIDE audio book! I absolutely love discovering a new author, a new character, and a new narrator!!! This book delivered on all counts. The story had some delicious levels of intrigue and mirth and it was a non-stop thrill to the very end. Delarosa took a page out of how to be a badass and I liked this character instantly. The narrator was something special. Bill Lord made Delarosa manly but with a soft spot that was very personal and relatable. Everything you like about listening to audiobooks is in this listen…with spades! ~ Dee on Audible. The Amazon reviews are five-star great…!